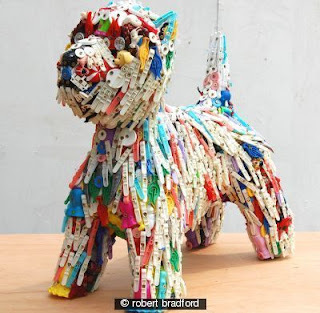 Trash and treasures are combined to form innovative and creative paintings, sculptures, etc.AKA Eco-friendly Art, Urban Art, Environmental Art. Started by C. Dianne Zweig Editor's Desk May 31, 2014. Started by NoseyRose Antiques May 18, 2012. Started by C. Dianne Zweig Editor's Desk. Last reply by Jill Ruskamp Feb 10, 2010. Started by C. Dianne Zweig Editor's Desk. Last reply by C. Dianne Zweig Editor's Desk May 27, 2009. 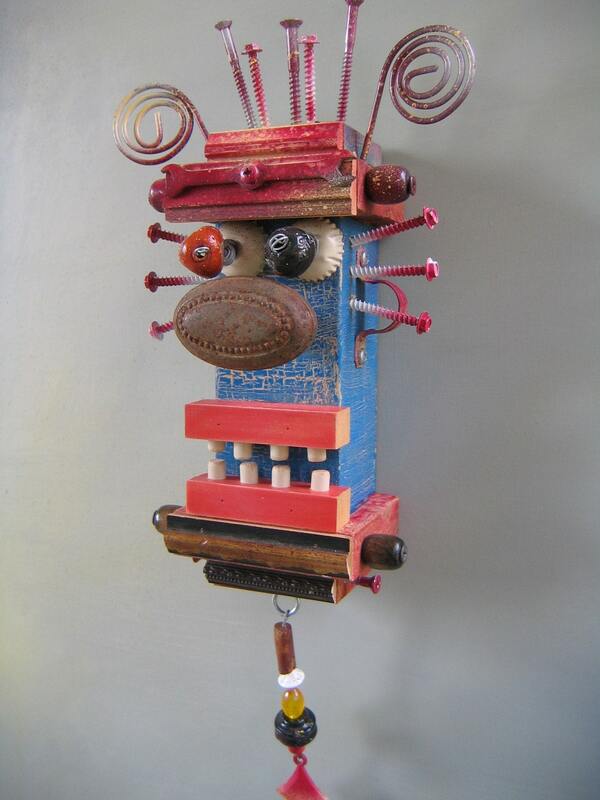 You need to be a member of Up-Cycled Art Made from Trash and Treasures to add comments! When we’re done with magazines or plastic bottles we usually throw them away. Sometimes we reuse them. Other times we recycle. Recycling actually downgrades the material. For instance, the quality of plastic lessens each time it’s recycled. Different types of plastics and impurities get mixed together, weakening the plastic. Fortunately, there’s a better way to deal with waste, and that’s upcycling. 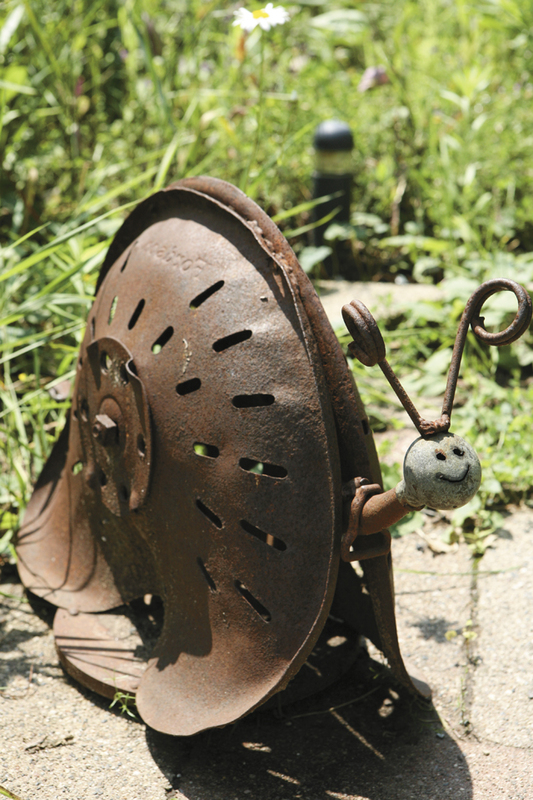 Upcycling is a special type of repurposing. In general, repurposing puts things to use in a different way than originally intended. Repurposing is not always eco-friendly, especially when it uses new and usable things. Upcycling is an eco-friendly way of repurposing, because it only uses unwanted and discarded materials and transforms them into something new, desirable, and more valuable.